Redeem this Coupon and get Grab 20% OFF on Personalized School Bags from Printland for school going kids this School season. This Coupon is redeemable for all customers. 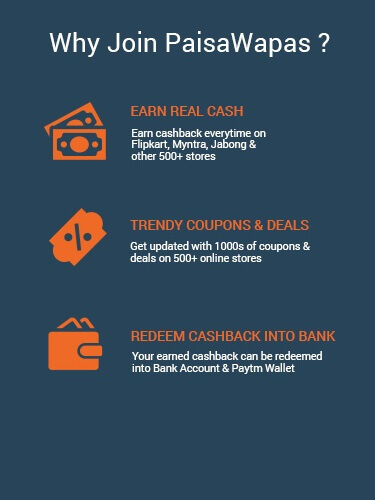 Click on Get Code to unlock coupon and visit merchant.Hurry! Grab this offer soon, before it expires. Redeem this Coupon and get Flat 10% OFF on Personalized Products from Printland. This Coupon is redeemable for all customers. Click on Get Code to unlock coupon and visit merchant. Hurry! Grab this coupon soon, as it expires on 29 Jul 2017. Printland offers Upto 60% OFF on Gifting Products. Applicable for all customers. Minimum order value Rs. 199 to redeem the Coupon. Get Free Shipping as well. Apply coupon Code at checkout to avail the discount. Click on Get Code to and apply at checkout to redeem the Coupon. Enjoy the Coupon before expiry! Redeem this Coupon and get Flat 20% OFF on Customized Gift Combos from Printland. This Coupon is redeemable for all users. Click on Get Code to unlock coupon and visit merchant. Hurry! Grab this coupon soon, as it expires on 31 Aug 2017. Redeem this Coupon and get Flat 3% OFF on Gold Coins from Printland. This Coupon is redeemable for all customers. Click on Get Code to unlock coupon and visit merchant. Hurry! Make most of this offer soon, as it expires on 30 Jun 2017. Redeem this Coupon and get Flat 10% OFF on Personalized Pen Drives from Printland. This Coupon is applicable for all users. Click on Get Code to unlock coupon and visit merchant. Hurry! Make most of this coupon soon, as it expires on 30 Nov 2017. Avail Flat 35% Off on Across Website. 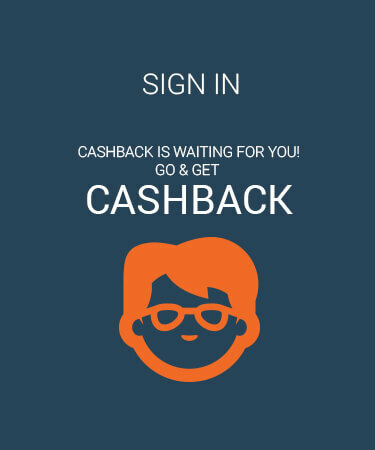 Make payment using ICICI Bank at payment gateway to avail the benefit of the Coupon. Maximum discount capped to Rs. 558 per transaction. This Coupon is valid for all customers. Coupon valid till 16 Jun 2017. Avail Flat 30% OFF on Personalized Products. Make payment using Axis Bank at payment gateway to avail the benefit of the Coupon. This Coupon is valid for all users. Coupon is valid for all except Pen, Pen Drive, Power Bank, Gold/Silver and Business products. Coupon valid till 16 Jun 2017. Use this Coupon and get Flat 30% OFF on Personalized Products from Printland. Make payment using HDFC Bank to avail this Coupon. This Coupon can't be applied on branded pens, pendrives, gold/silver products and choota bheem products. This Coupon is redeemable for all customers. Click on Get Code to unlock coupon and visit merchant. Hurry! Grab this coupon soon, as it expires on 30 Sep 2017. Redeem this Coupon and get Flat Rs. 1000 OFF on Your Purchase from Printland. This Coupon is redeemable for all users. Click on Get Code to unlock coupon and visit merchant. Hurry! Grab this coupon soon, as it expires on 30 Jun 2017. Use this Coupon and get Flat 15% OFF on Personalized Sweatshirts from Printland. This Coupon is redeemable for all customers. Click on Get Code to unlock coupon and visit merchant. Hurry! Enjoy this coupon soon, as it expires on 28 Jul 2017. Avail Flat 30% Off on Personalised Products. Make payment using RuPay Cards at payment gateway to avail the benefit of the Coupon. This Coupon is valid for all users. Coupon valid till 16 Jun 2017. Step 2: Click on the offer that you want. This will take you to PrintLand Website. Step 3: Shop normally at PrintLand . Pay as you normally do, including by Cash-on-delivery.